Are you experiencing computer problems? Ryan Computer Services can help you. We provide all kinds of computer sales, service and maintenance services, which will get your PC back up and running in no time. We also offer installation and configuration services to home and business clients. Our experienced technicians can set up your computers, network, and peripherals in a way that guarantees optimal performance. We’re available 24 hours a day, so don’t hesitate to contact us for all your computer service, maintenance and installation needs. Various computer upgrade services are available to you. Our technicians can install the necessary components to give you the performance that you need. We can replace your hard drive, install additional RAM, replace a defective power supply, and more. 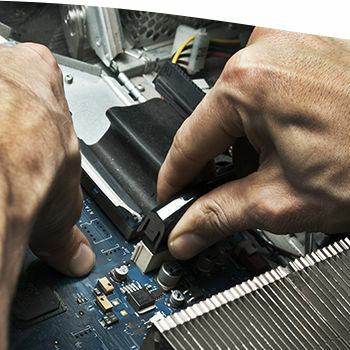 If you need the right computer fix, our technicians will quickly diagnose the problem and can replace the faulty part to get your computer working again. We can also configure and install all sort of hardware, like workstations, servers, payment terminals, routers, and printers. We know that there are some problems that just can’t wait until the next business day. 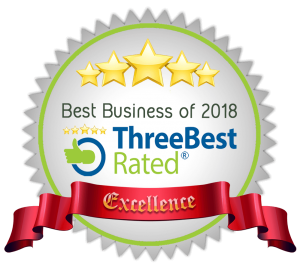 This is why our technicians are available 24 hours a day, 7 days a week for all your computer repair, installation and upgrading needs. We can travel to your home or business and perform all of the necessary work on-site. You can also request an appointment and bring your hardware to our location. If you need the issue fixed urgently, we provide same day services. Our business customers can benefit from our maintenance plans. You can have all your equipment and software inspected every 6 months or 1 year. This will ensure that your systems are performing at maximum efficiency at all times. We will give you professional advice on any needed upgrades or repairs that may need to be done during our visit.